The Computational Lexicology and Terminology Lab (CLTL) of Prof.Dr. Piek Vossen as director is part of the Department of Language, Literature and Communication of the Faculty of Humanities of the Vrije Universiteit Amsterdam, and of the Network Institute. 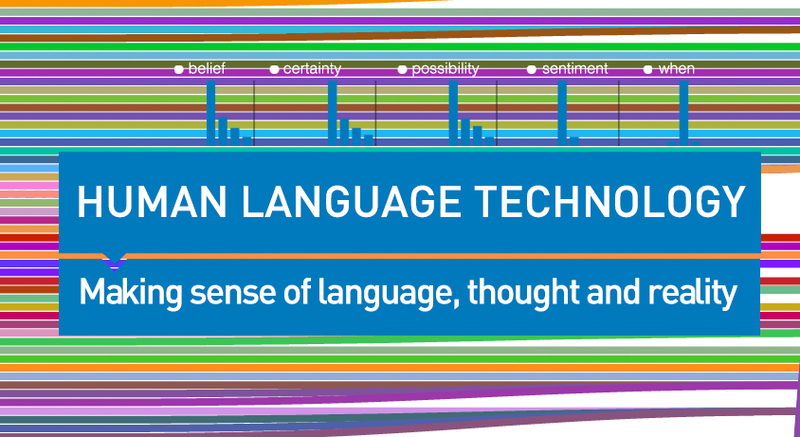 The Computational Lexicology & Terminology Lab (CLTL) models the understanding of natural language through computers with a central role for knowledge sources such as lexicons, ontologies and terminology.